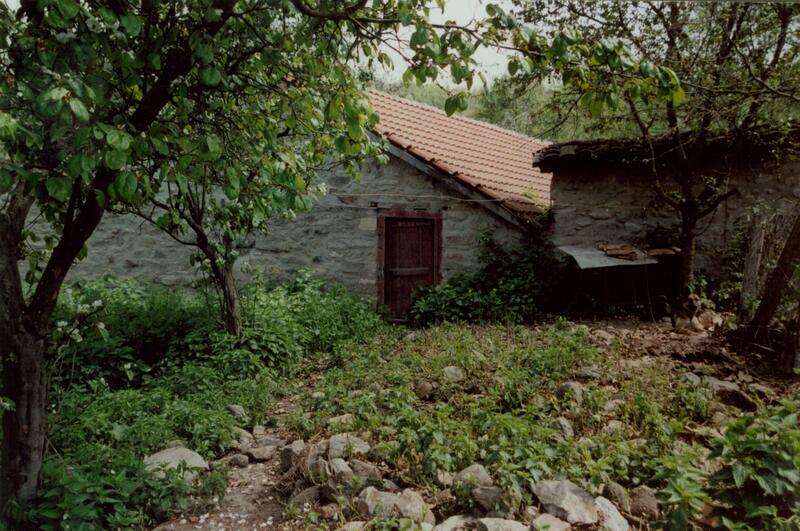 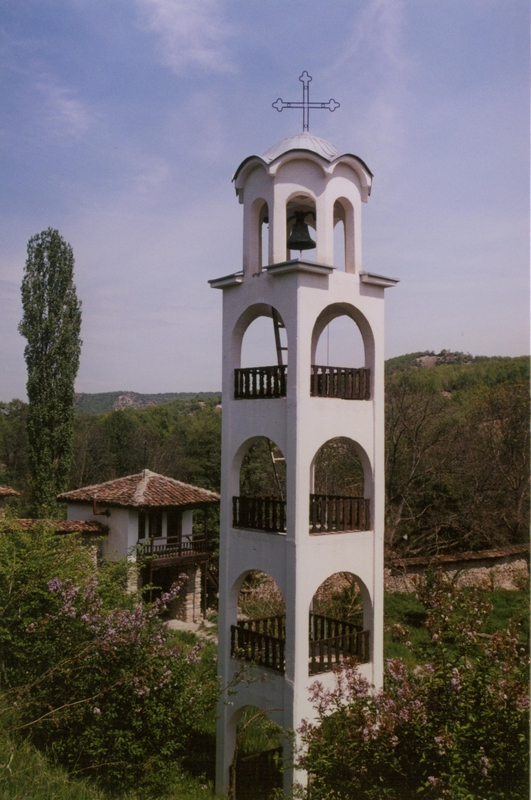 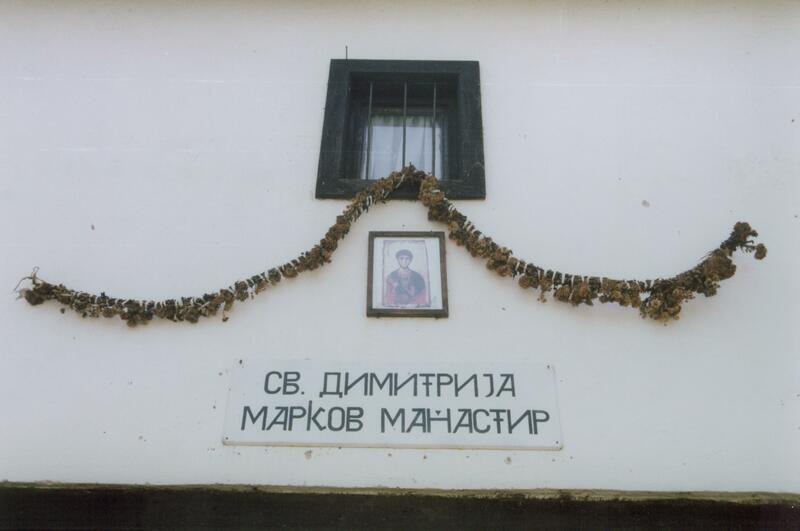 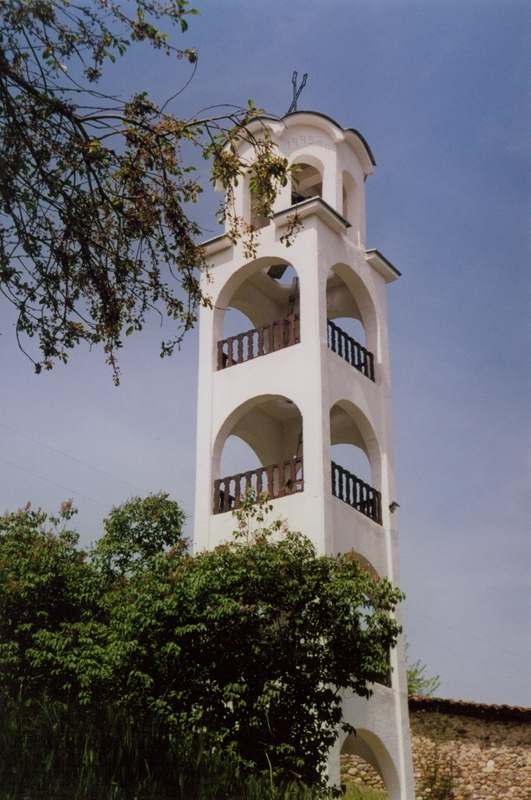 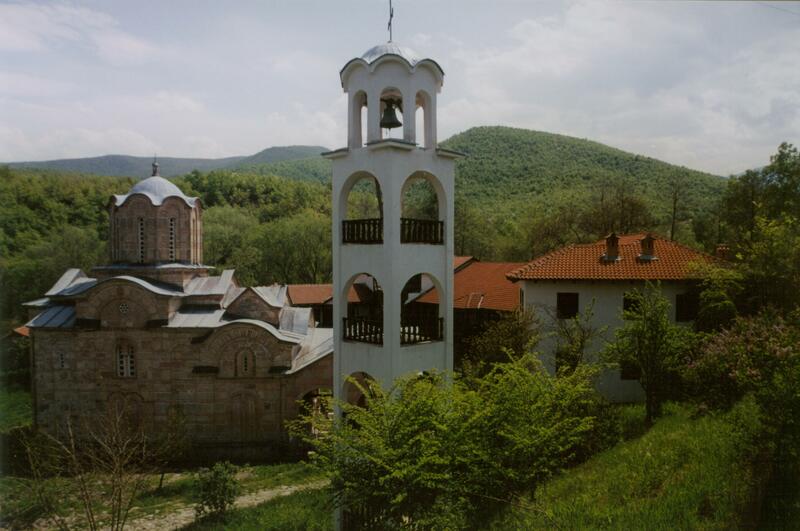 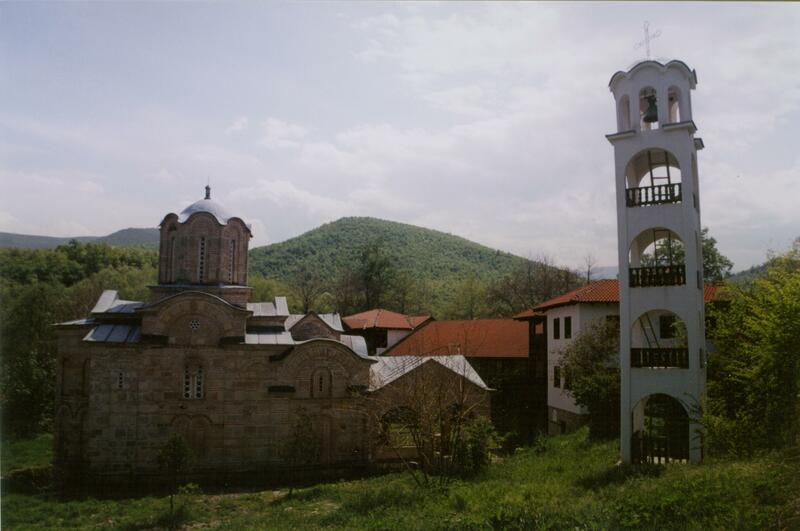 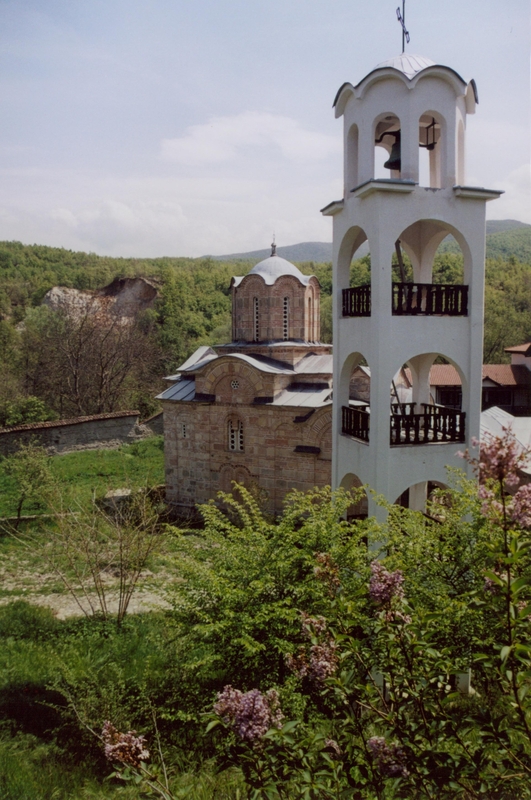 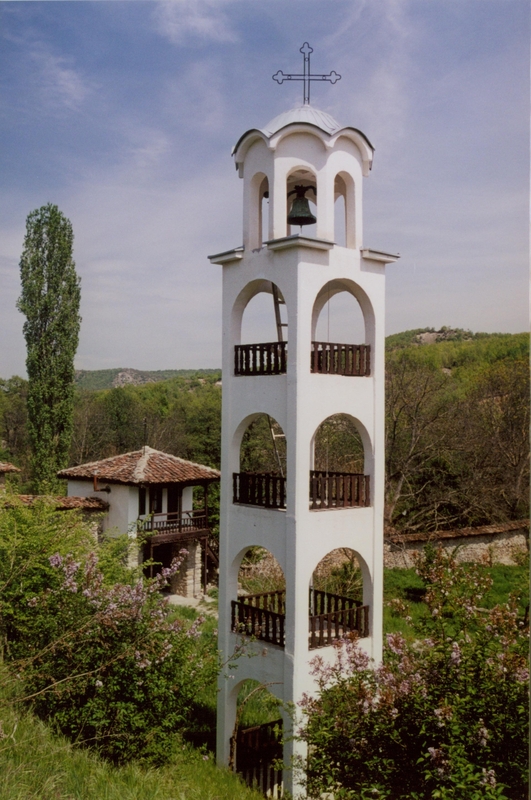 This church dedicated to St. Demetrius and the monastery is located just south of the village of Markova Sushica (Маркова Сушица), 20.5 kilometers south of Skopje Center “Ploshtad” using route R1106. 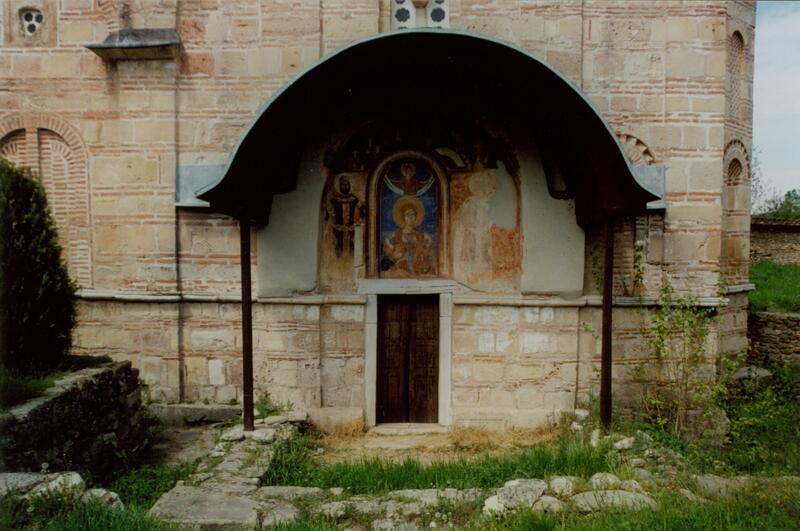 Inside the south entrance to the church an inscription reveals that this church and monastery were built in 1345. 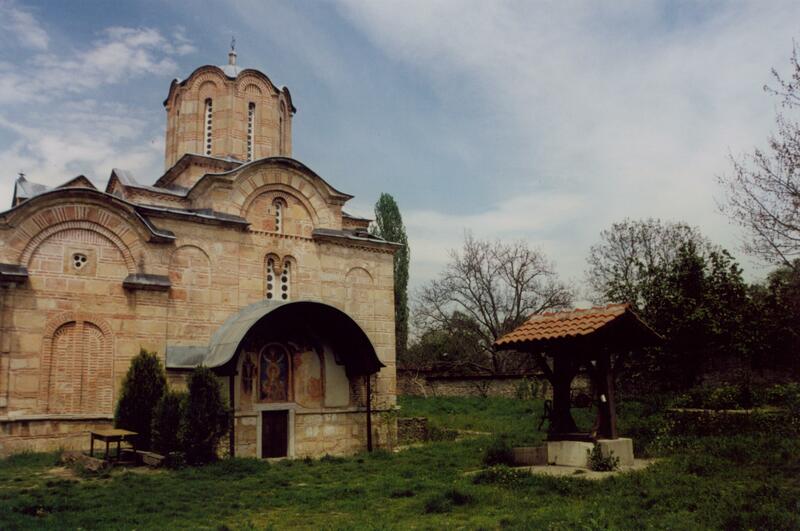 It is in a very tranquil and beautiful setting. 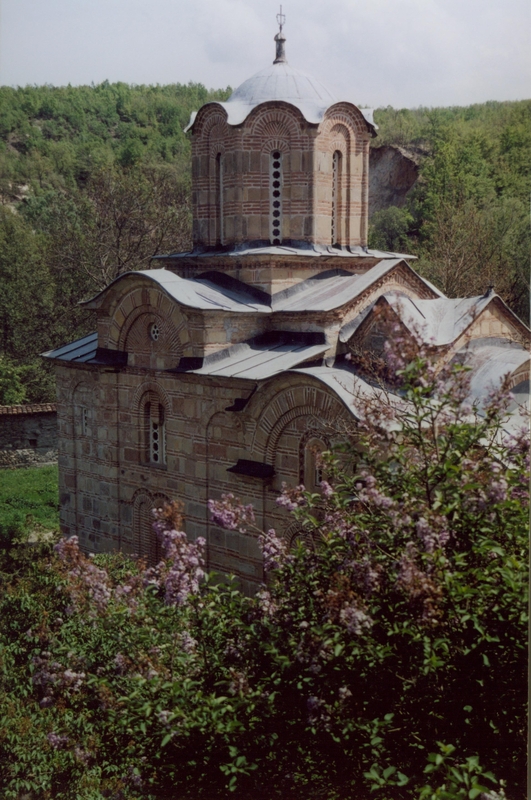 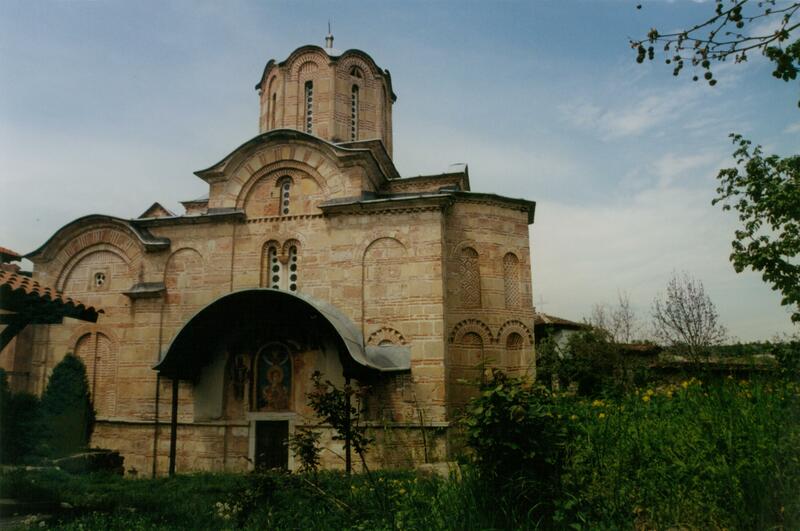 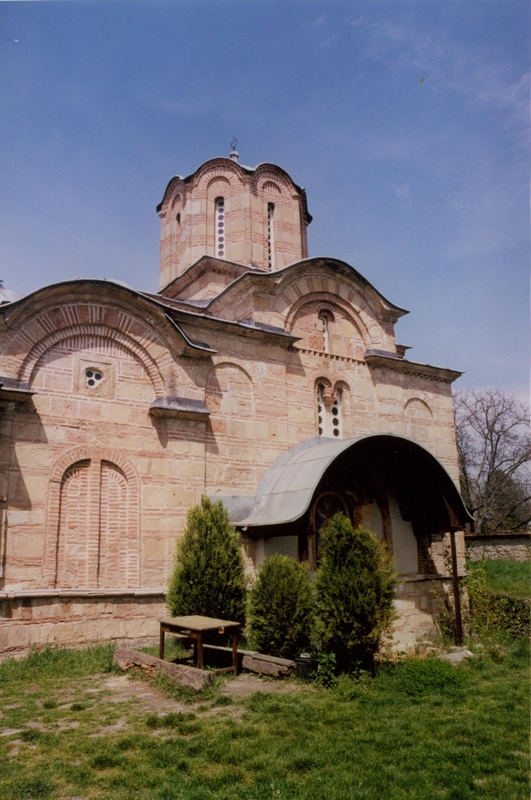 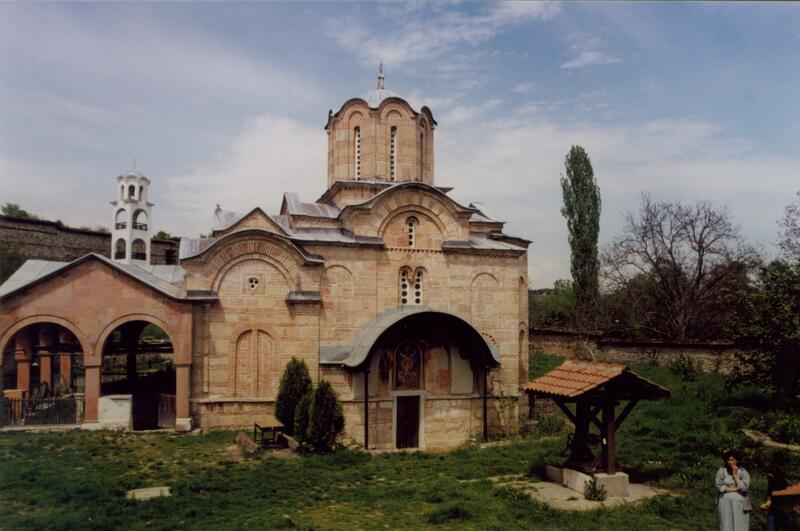 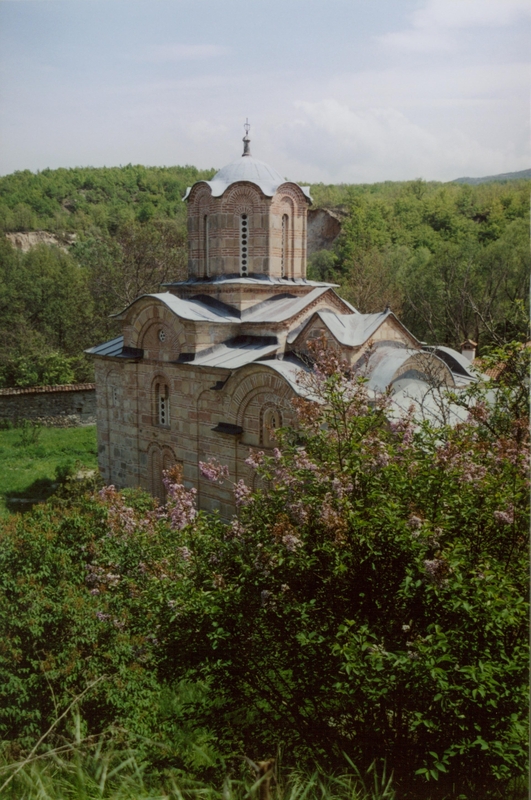 The work on this church and the resultant renovation in 1377 was due to the patronage of King Volkashin, Queen Elena and their children, King Marko and Andreaš, Ivaniš and Dimitar. 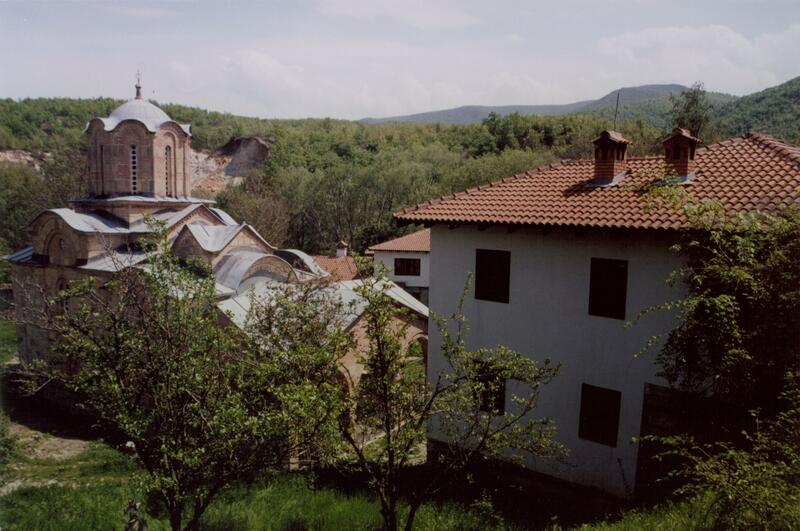 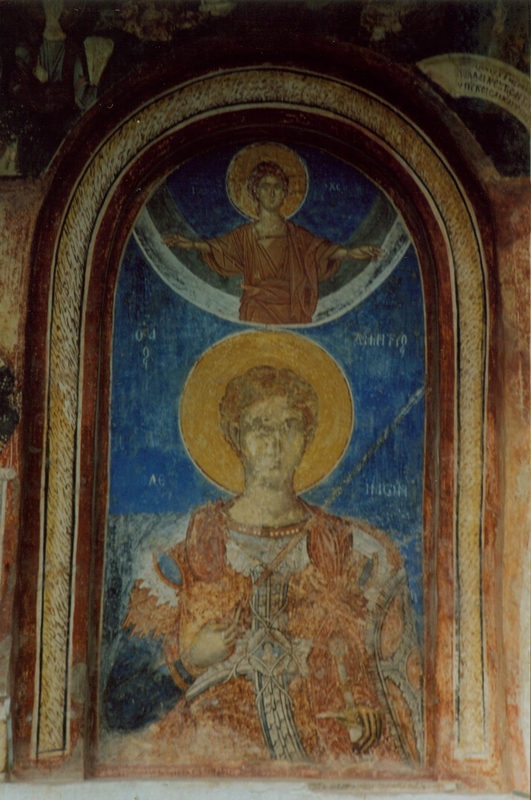 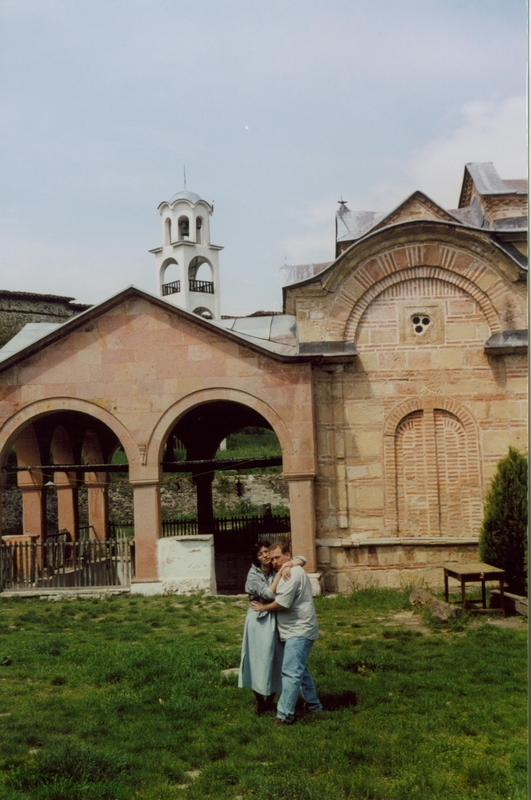 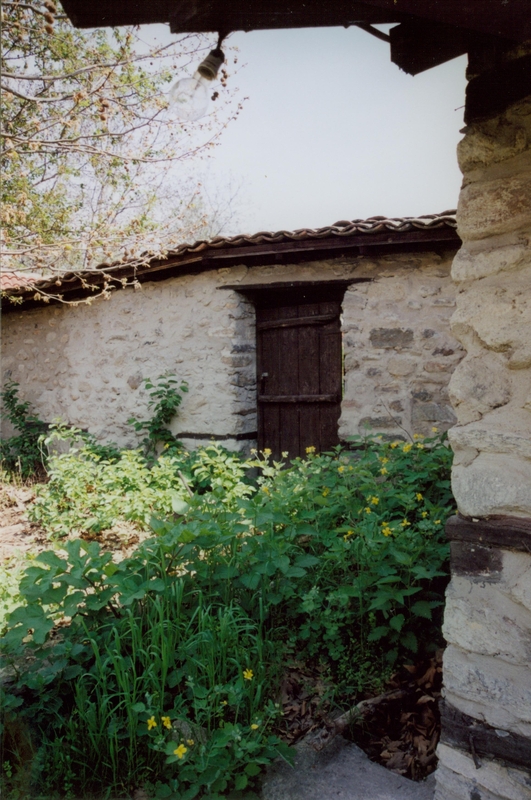 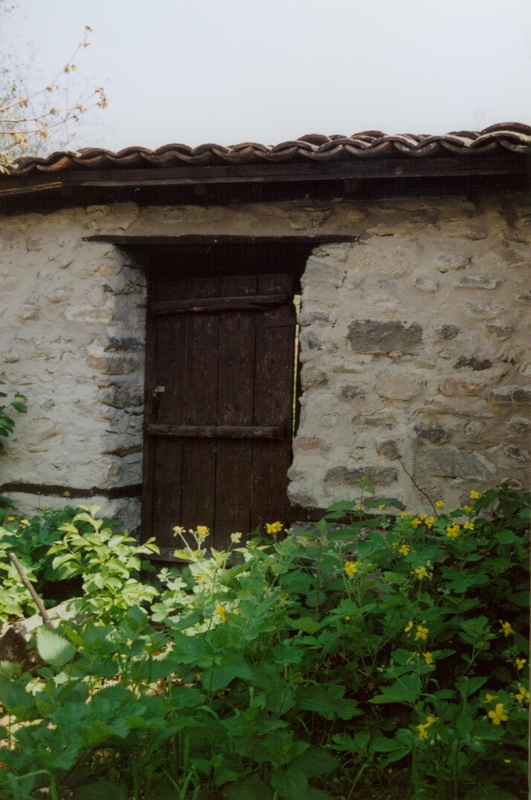 Within the monastery complex there is a chapel dedicated to St. Mark. 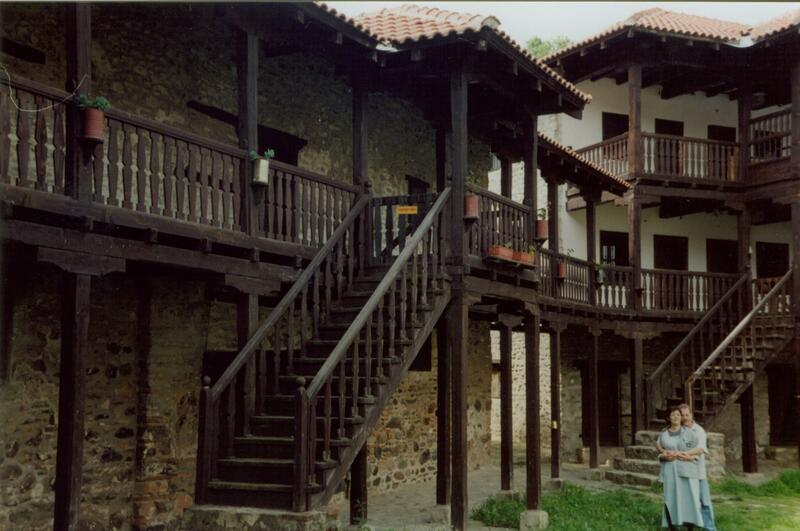 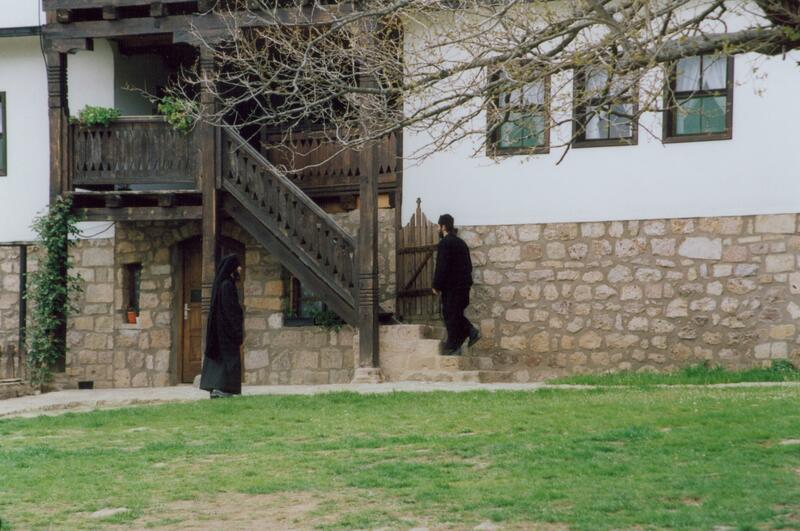 Today, the monastery still remains active.